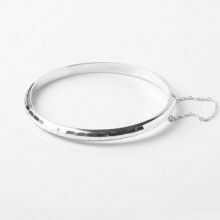 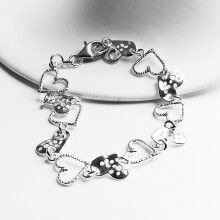 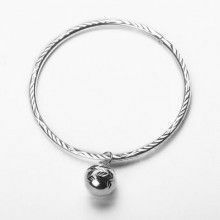 This classic silver bracelet looks great for everyday wear. 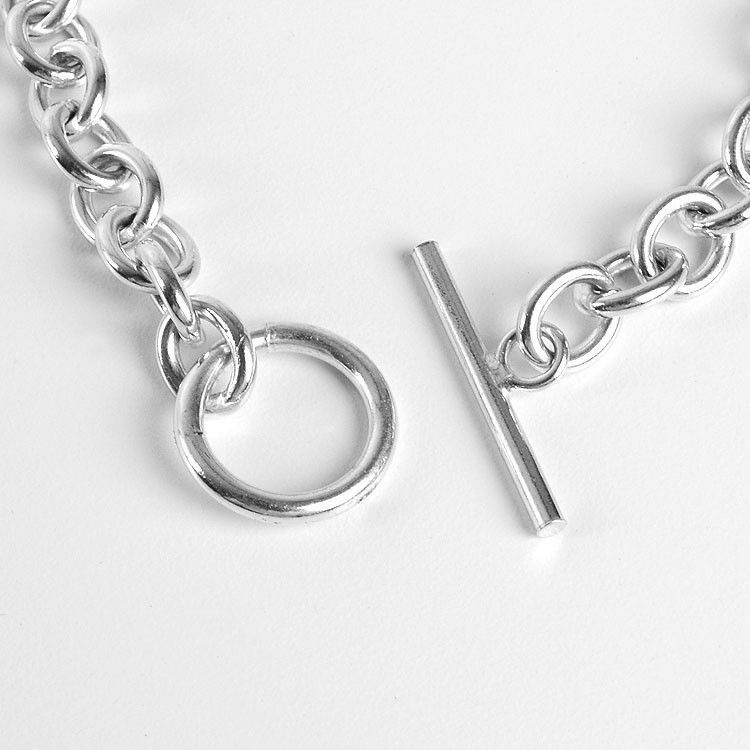 It is about 7 1/2" long and the chain is about 5/16" wide. 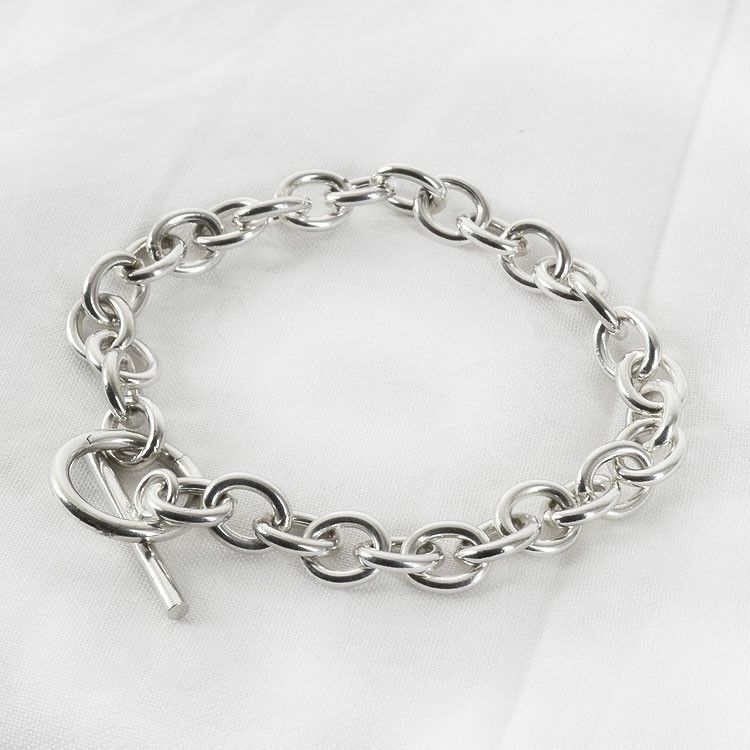 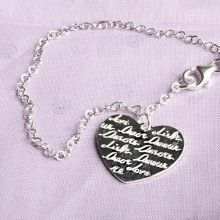 Makes a nice sterling .925 silver jewelry gift!